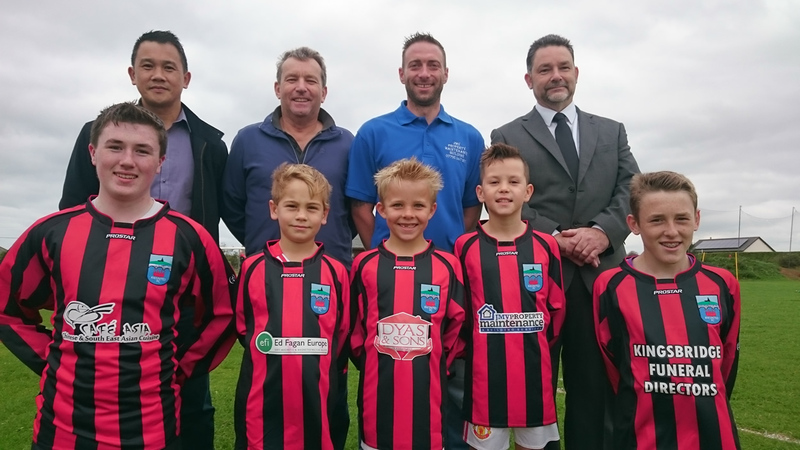 we held a Coffee Morning this time in aid of a local facility. The Triangle Centre at South Hams Hospital part of the Chemotherapy Outreach Project. Again we were delighted with the response and how many generous people there are in the community. We had a superb raffle with so many prizes donated by local businesses. Thank you to them all. This time we raised an amazing £500.00 and again thank you to Sylv, Janet, Lynn and Janet and to Barbara for doing so much washing up! But the biggest thanks must go to everyone that came along and ate loads of cake and drank so many cups of coffee!! 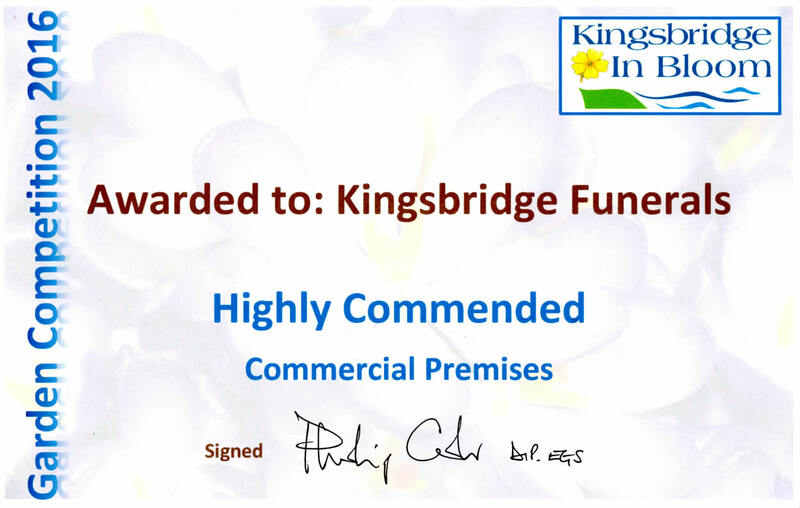 We entered the Kingsbridge In Bloom Competition and were delighted to receive a Highly Commended Certificate in the Commercial Premises Category. 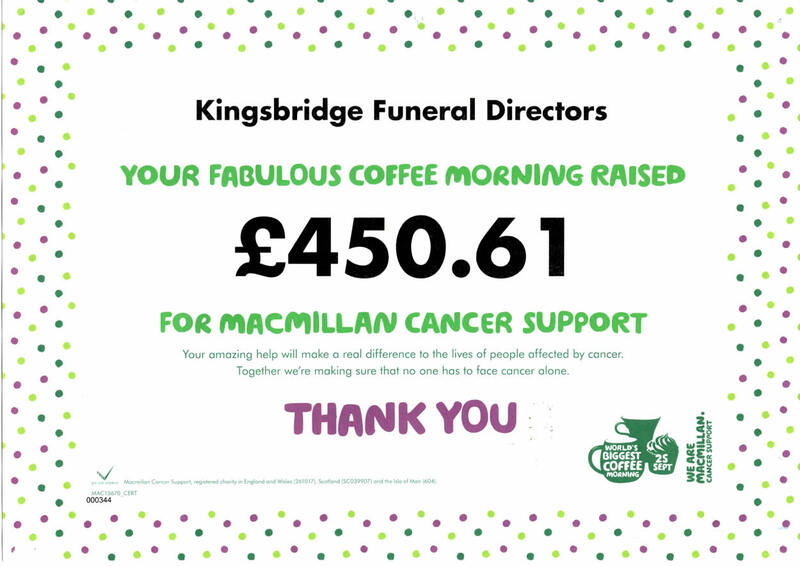 We held a Coffee Morning as part of the Macmillan Big Coffee Morning Event in September, we had a great morning and were so grateful to everyone that joined us and helped us raise an amazing £450.61p to send to Macmillan. We even took cake onto the quay where the Vintage Bus Event was running, we received some very generous donations and the travellers were very pleased to have a piece of cake while they were waiting for the buses!! Thank you to Lynn, Janet, Janet, Sylv and everyone else who helped in any way.